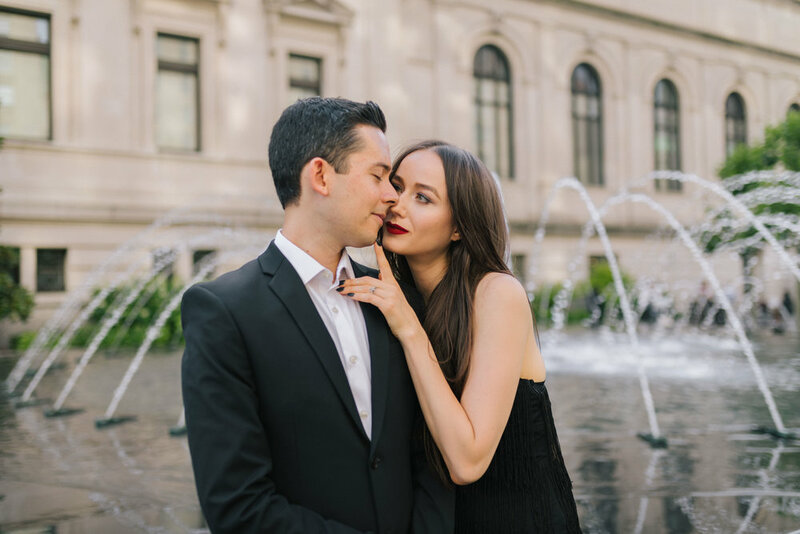 I photographed Mary Beth and Ryan on the Upper East Side last weekend for the ultimate New York City glam couple photoshoot. 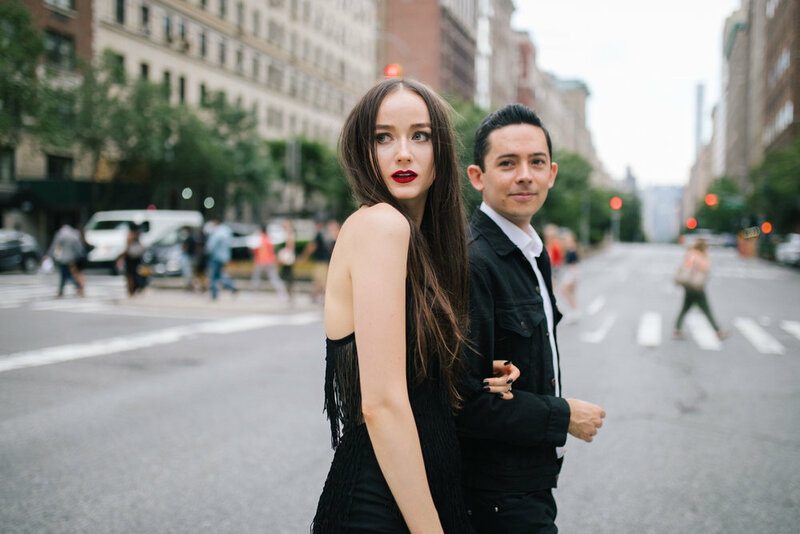 The Metropolitan Museum of Art and Park Avenue served as our backdrop and I loved their glam styling. Be sure to scroll to the bottom of this post to watch the behind the scenes video. Shot with my Canon 5D Mark IV + Sigma 35mm art lens. All black and white images are edited using my "Tomboy" preset from my Girls Chase Boys adobe lightroom preset pack.